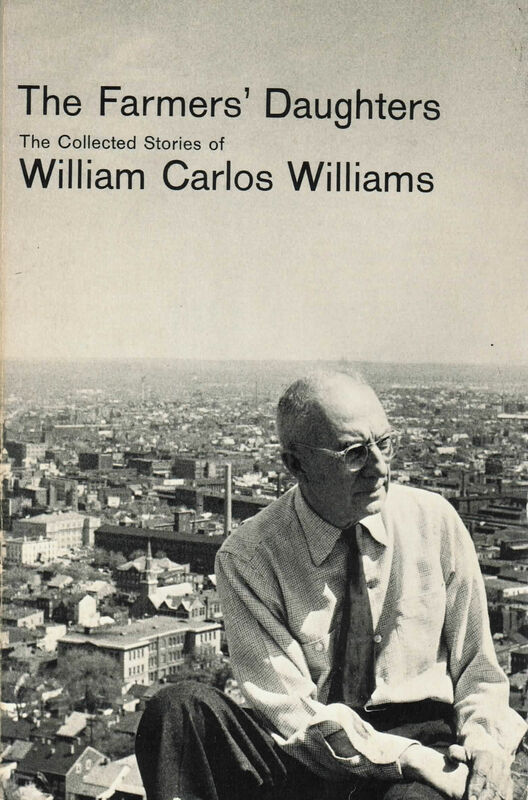 For forty-two years the poet William Carlos Williams was a practicing physician in a typical American town in New Jersey. And, as Van Wyck Brooks points out in his introduction to this collection of Dr. Williams’ stories, the doctor “did not treat a man [only] as something to which surgery and drugs applied” but “as material for a work of art.” This point of view produced a dozen or more stories which are true masterpieces, and in all of Williams’ stories there is a vitality and an immediacy unique in American fiction. This volume gathers together fifty-two stories from earlier books, The Knife of the Times (1932), Life Along the Passaic River (1938), and Make Light of It (1950), and includes as well the great long story, The Farmers’ Daughters, completed in 1956.